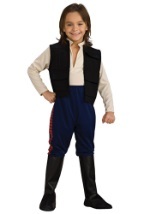 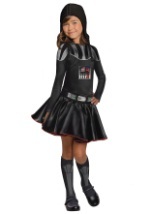 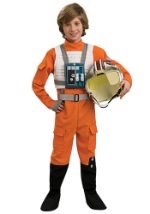 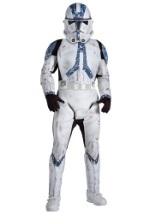 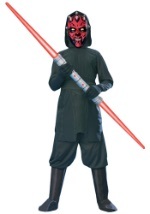 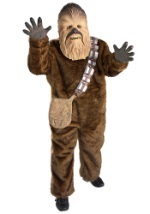 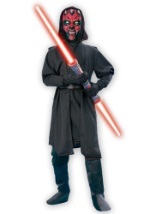 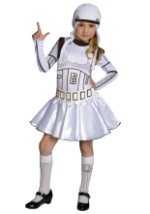 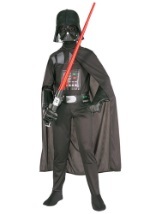 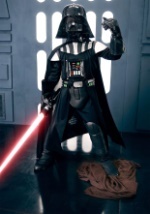 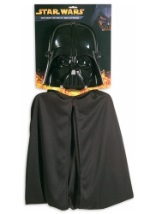 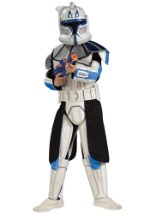 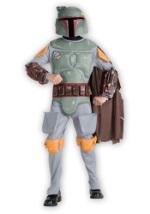 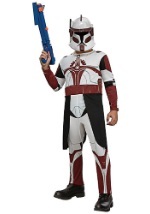 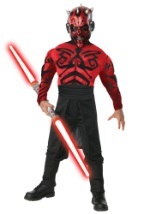 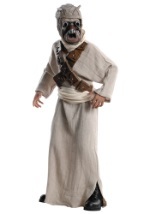 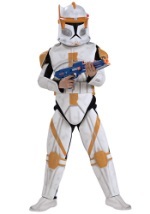 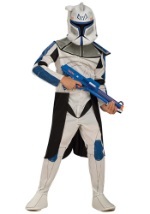 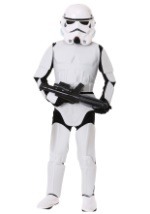 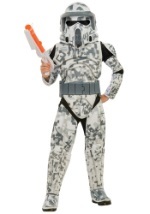 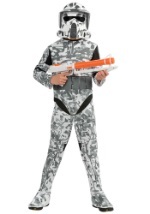 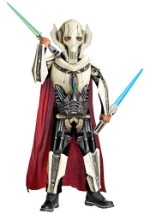 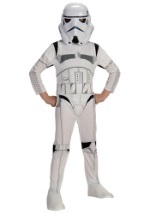 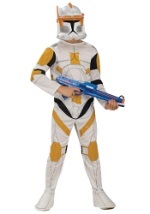 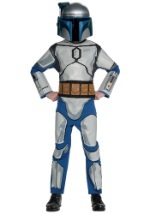 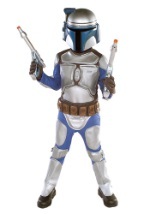 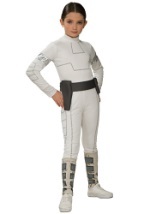 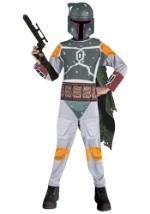 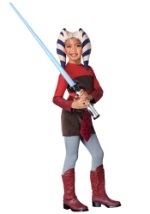 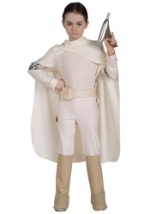 Get the whole family into the act with our huge selection of kid's Star Wars costumes. 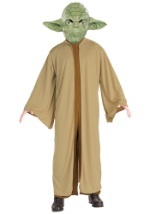 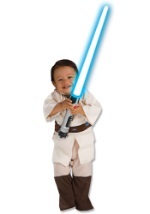 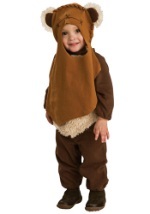 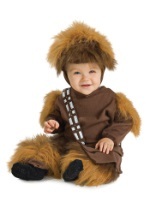 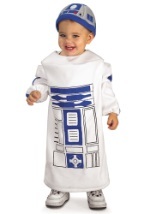 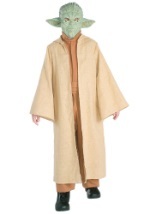 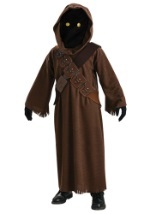 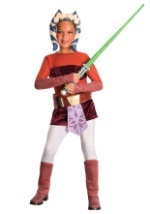 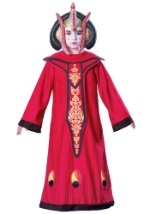 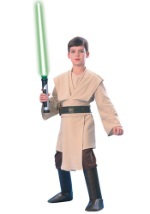 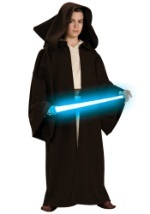 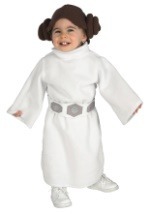 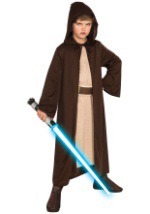 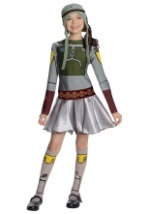 We offer costumes for the little jedi in your life, as well as the little princess. 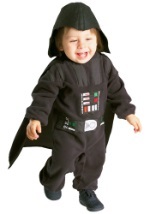 In sizes infant to x-large, BuyStarsWarsCostumes.com is sure to have something for everyone. 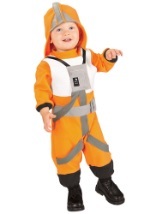 Now you won't have to leave out even the smallest members of your Star Wars clan! 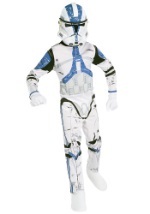 Click on the images to enlarge and view more details about the costume.